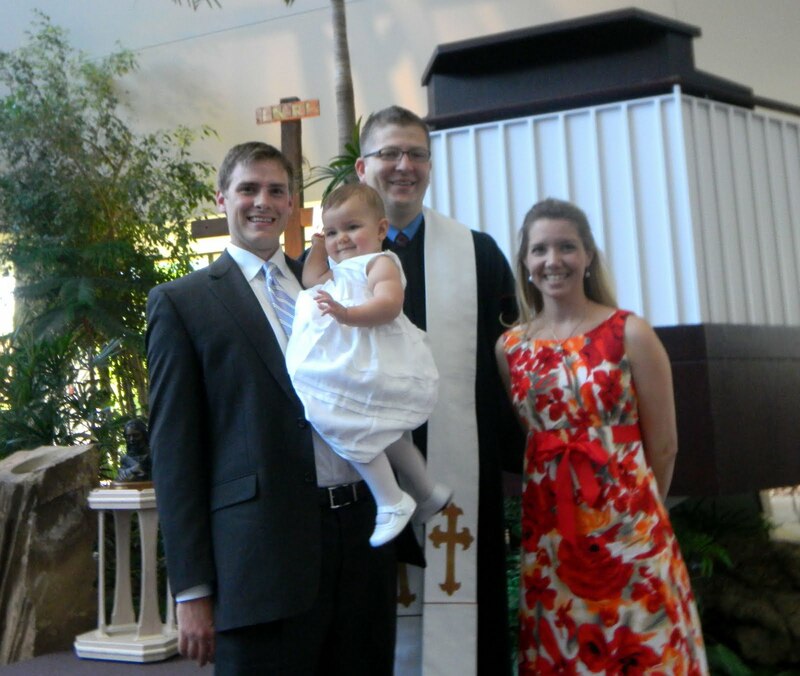 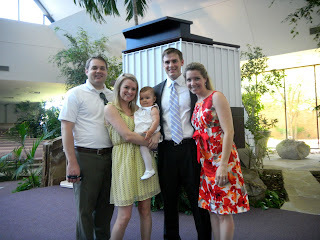 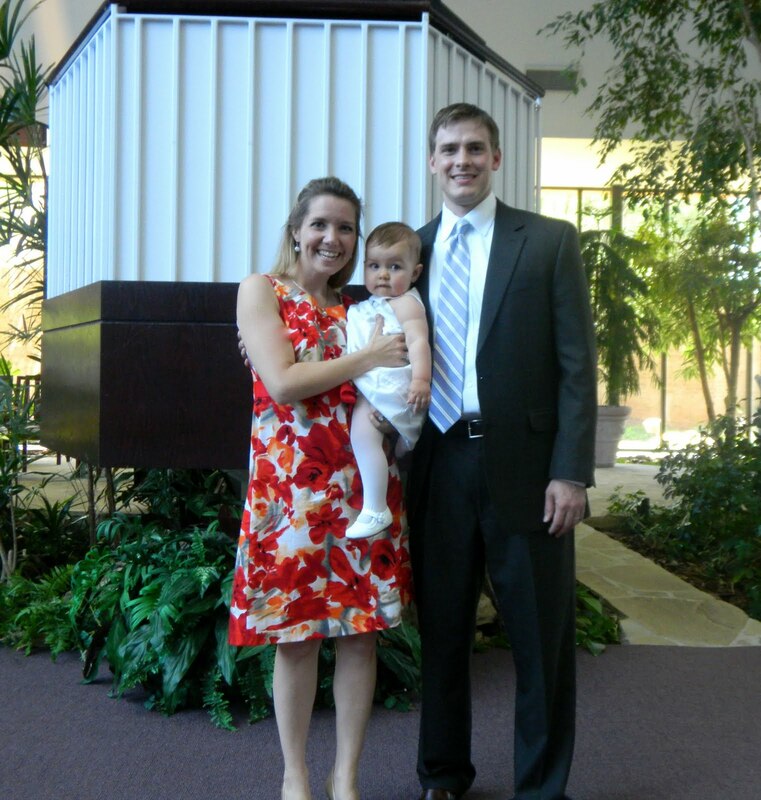 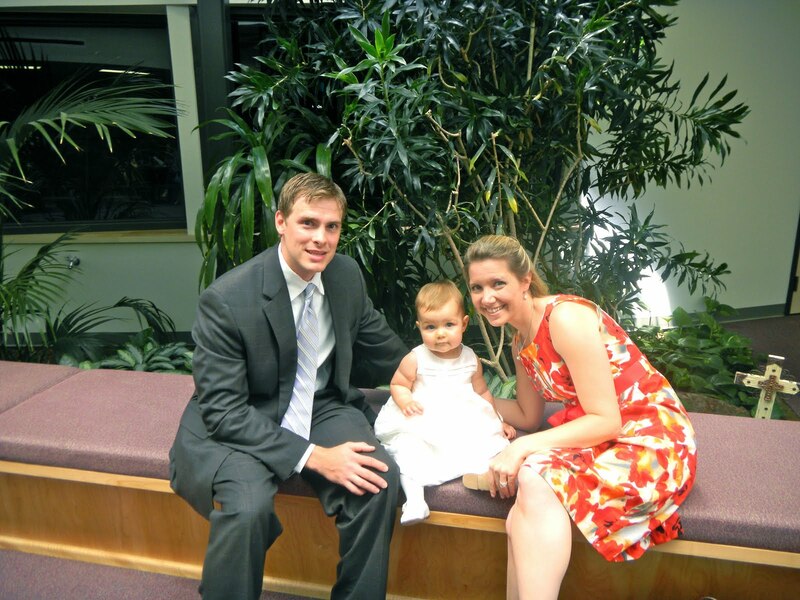 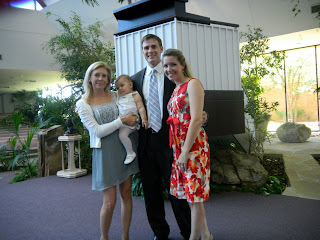 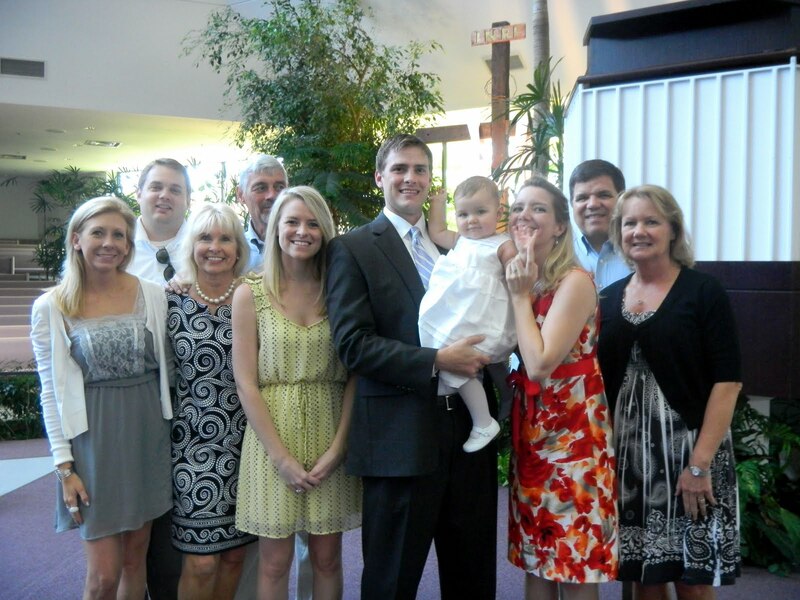 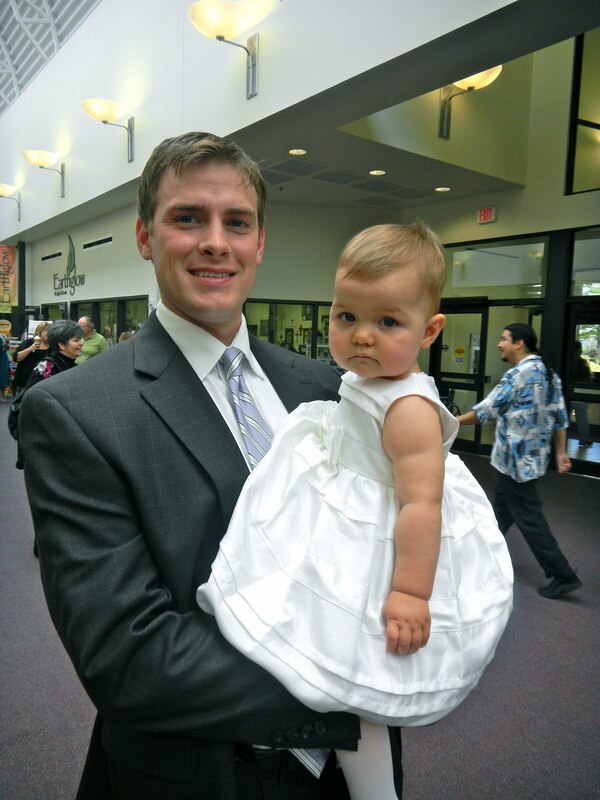 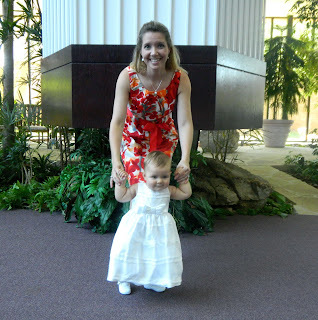 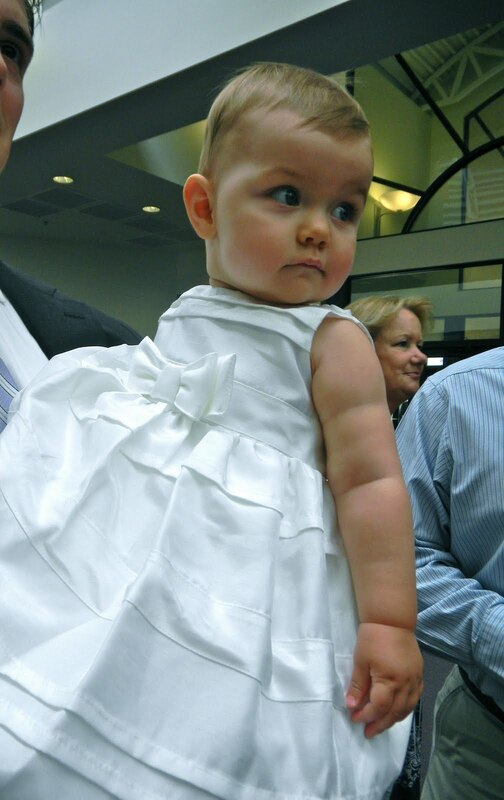 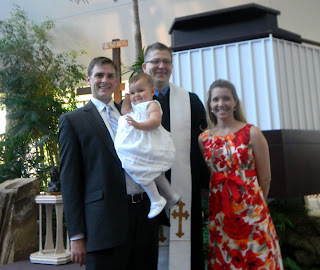 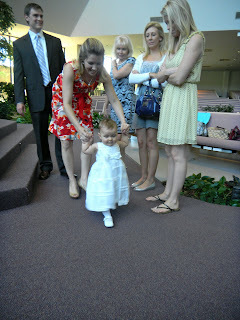 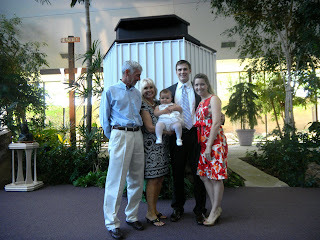 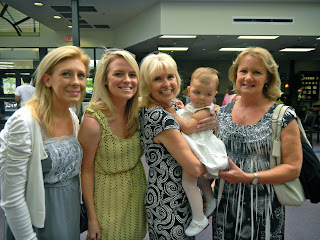 We FINALLY had Kate's baptism today at Church of the Servant and it was very, very special! We were fortunate to have our immediate family all together for it. 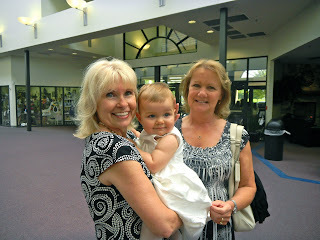 Kate did so good - although we weren't concerned because she's such a water baby! She was pretty precious! 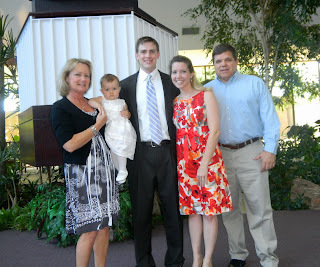 Here are a few pics from the baptism.